Don’t judge this book by the cover… As soon as you enter this stunning updated retreat, WOW factor happens! New kitchen and baths with Caesarstone counters, walk-in pantry, wide plank laminate floors, tankless water heater, copper plumbing, energy efficient LED recessed lighting . Sunny south facing exposure for sunset skies and tranquil rolling hills of Palos Verdes . Enjoy outdoor living from oversized deck for bar -b- cueing and alfresco dining. Private sunning area equipped with hot tub. 3car parking Townhome style with both bedrooms upstairs, one w/view. Conveniently located is the upstairs laundry w/ washer and dryer. 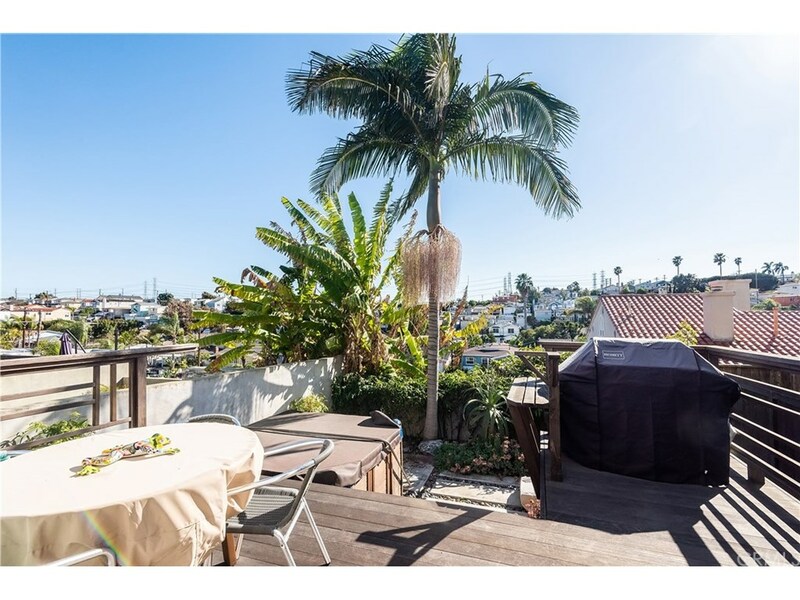 Located on quiet one way street at top of hill bordering Hermosa Beach, and in a family oriented neighborhood, 1 block to Jefferson Elementary, 1/2 block to Our Lady of Guadalupe, 1/2 mile to Valley running trail and 1 mile to beach. We respect your online privacy and will never spam you. By submitting this form with your telephone number you are consenting for Gerry Athas-Vazquez to contact you even if your name is on a Federal or State "Do not call List". © 2019 Gerry Athas-Vazquez & Zillow, All rights reserved.